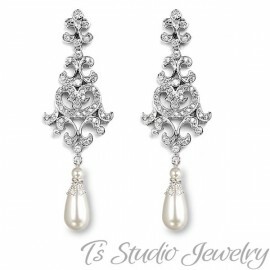 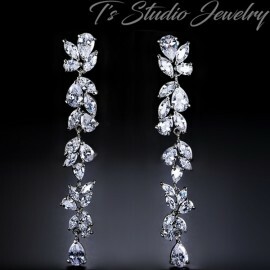 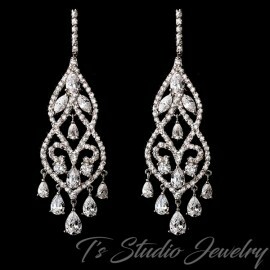 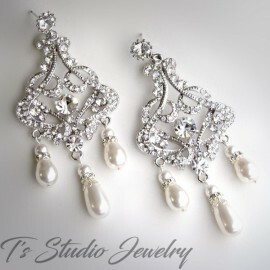 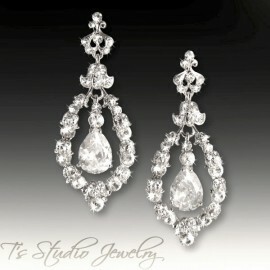 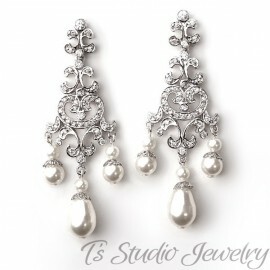 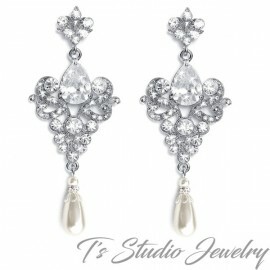 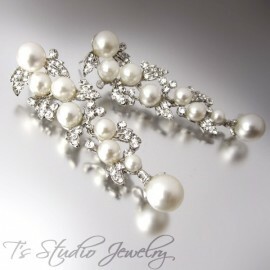 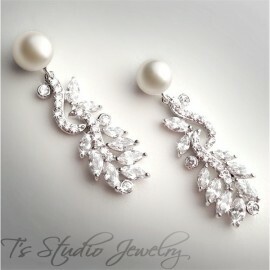 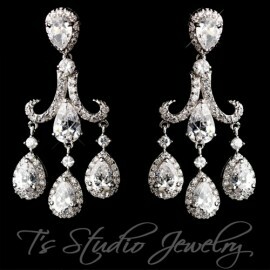 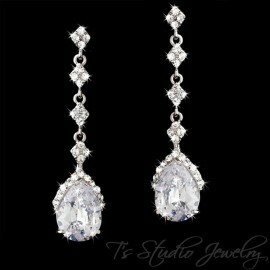 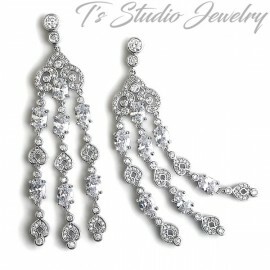 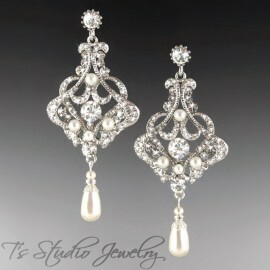 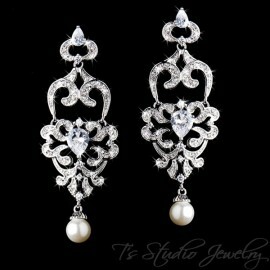 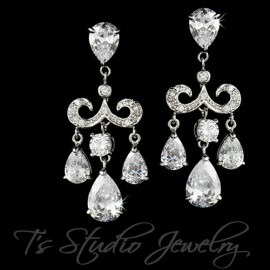 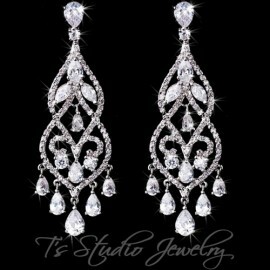 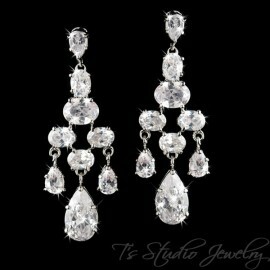 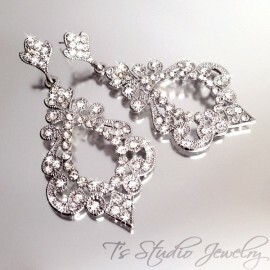 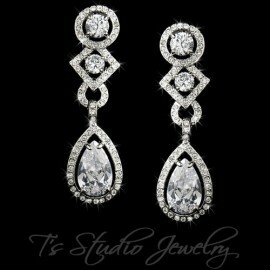 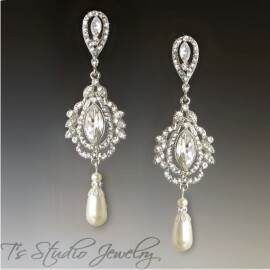 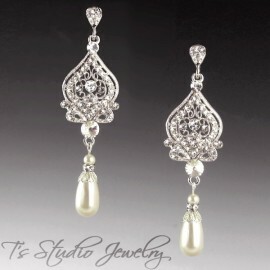 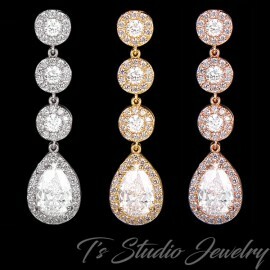 These earrings are gorgeous. 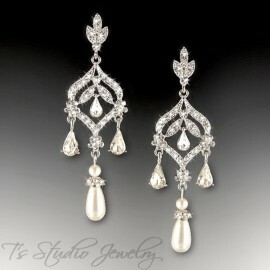 Very delicate and elegant. 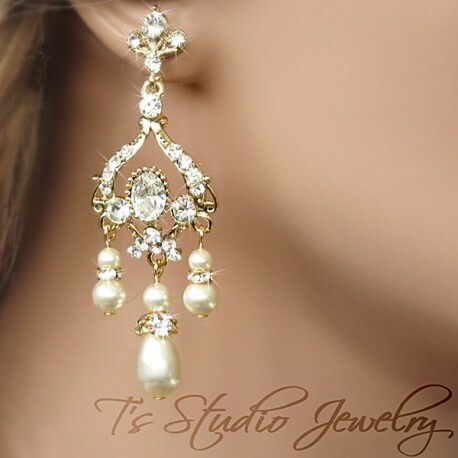 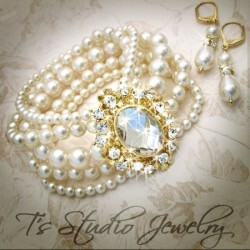 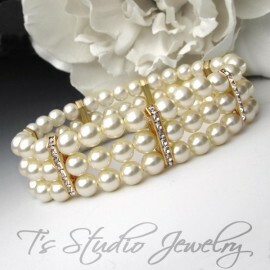 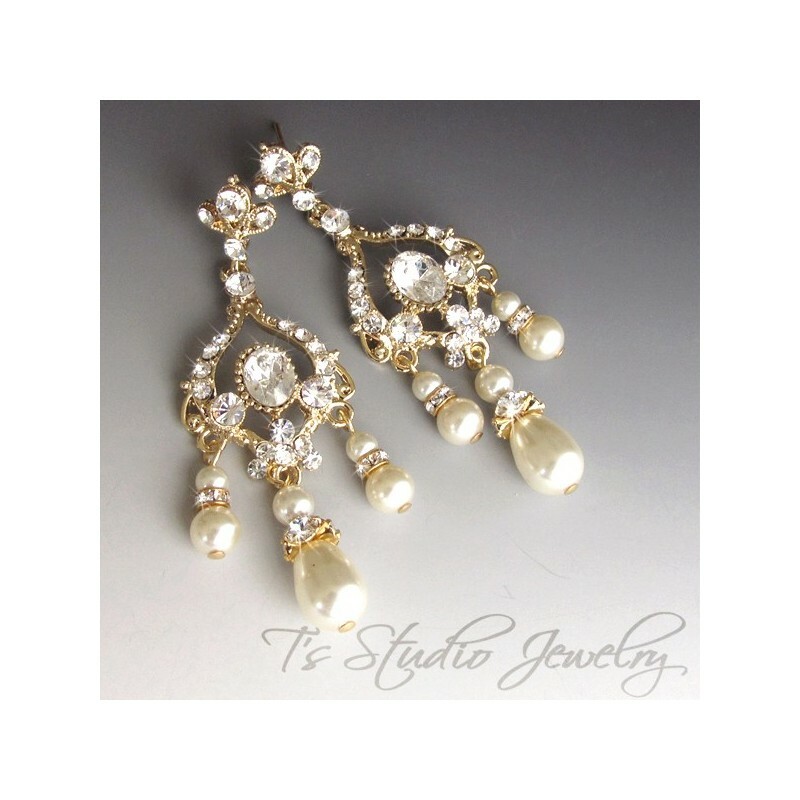 A combination of clear crystal rhinestones set in a gold plated base, and accented with Swarovski round and teardrop pearls.